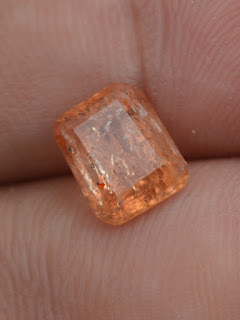 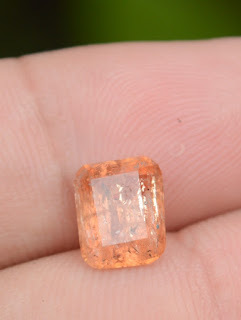 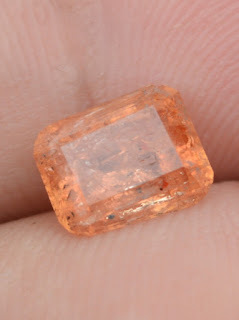 This is a beautiful Natural Imperial Topaz. 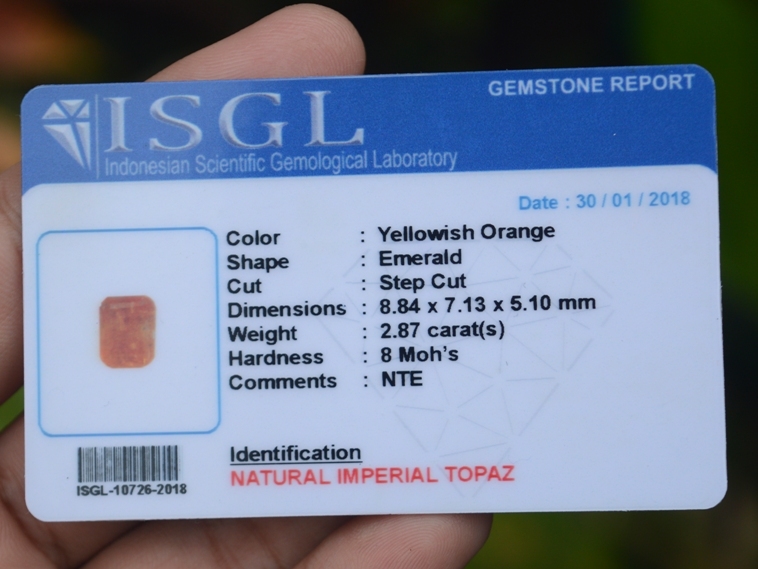 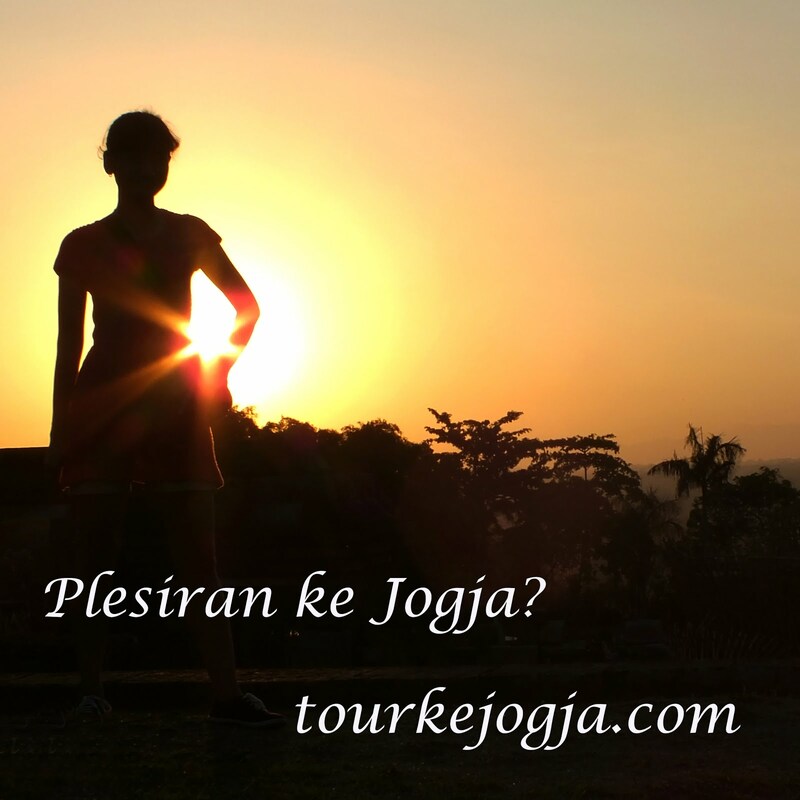 This gems is already examined by ISGL Gems Lab Jogjakarta. The size of the gems 8,8mm x 7,1mm x 5,1mm, and weight 2,8 carats. 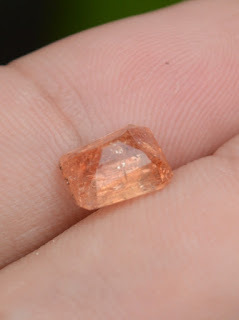 Get this rare Yellow Topaz now! !